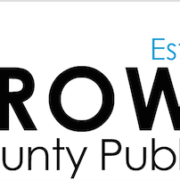 (West Palm Beach, FL) – Ann Marie Sorrell, 37, is the President/CEO of the Mosaic Group, a full service Marketing, PR and Advertising Agency providing high profile visibility to South Florida for over 11 years. 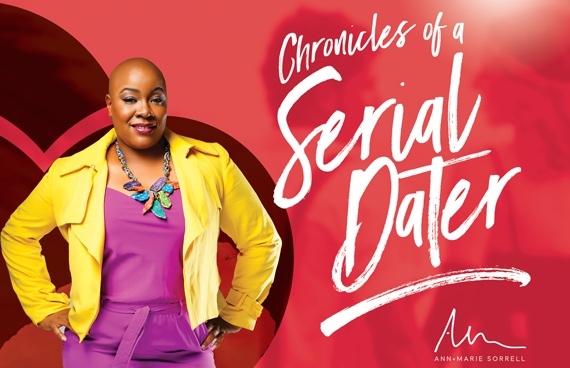 Her first book, entitled Chronicles of a Serial Dater, launches with a series of events from March 24-26, 2017, and is available on Amazon and at ChroniclesofaSerialDater.com in both paperback and Kindle versions. 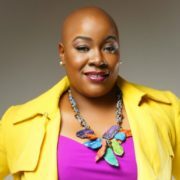 Sorrell is a professor, award-winning entrepreneur, community activist, full-figured model, philanthropist and now author. Her book is a journey through the good, bad, funny – and steamy – of dating and relationships told through short stories that all end with a tip for the ladies and a tip for the fellas on the lessons learned from each situation. The highly relatable dating stories detail scenarios including men who ranged from too busy, too good to be true, too nice – to the just plain crazy, selfish, irresponsible and emotionally, financially and physically unavailable. There’s a little – or a lot – of something for anyone who has ever dipped his or her toe in the dating pool. So, buckle up and get ready to join the wild ride that is the search for love and lust in the modern dating world. About Ann Marie – Sorrell is the President/CEO of The Mosaic Group, a full service marketing, public relations, and events management firm based in West Palm Beach. She has managed more than 200 campaigns and clients with budgets ranging from $10,000 to $5 million and was named the 2016 #1 Best Place to Work by the South Florida Business Journal. She is also the Founder of MustAttend Events, Inc. an online events marketing and management software that offers deals on conferences, business, political, and charitable events. She is an adjunct professor at Palm Beach State College where she teaches Entrepreneurship, Principles of Business, and Human Relations. She has a Master of Business Administration degree from Nova Southeastern University and Bachelor of Science degree in Health Care Management from Florida A&M University. The quest for love is very challenging for a busy professional, but it has not stopped Ann Marie in her pursuit of meeting and settling down with Mr. Right. Her journey inspired her to document the twists and turns as a book to help others, as she believed certainly she could not be the only one experiencing these types of situations. In her spare time, she enjoys music, dancing, golf, traveling, meeting new people and flirting. She currently resides in West Palm Beach, Florida.